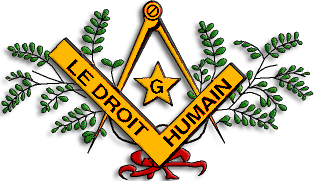 Le Droit Humain has an Italian website. 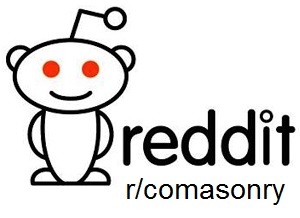 It does not seem to say how many lodges are active and where. Gran Loggia d’Italia degli ALAM (Antichi Liberi Accettati Muratori) was founded in 1910. It is a mixed gender organisation with about 10.000 members, 25% of whom are women. The order works with the Ancient and Accepted Scotish Rite. 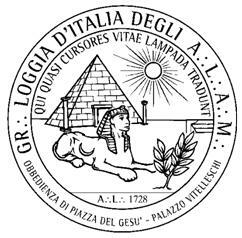 Other than that, however Wikipedia claims that: “Today’s Italy contains a wide variety of Masonic observances, regular, liberal, male, female and mixed.”, I cannot find any clearly mixed grand lodges, orients or even independant lodges.